Amazon.com’s modest beginnings as an online bookstore are long gone, following its expansion into electronics, software, DVDs and even MP3s, apparel, food and furniture. 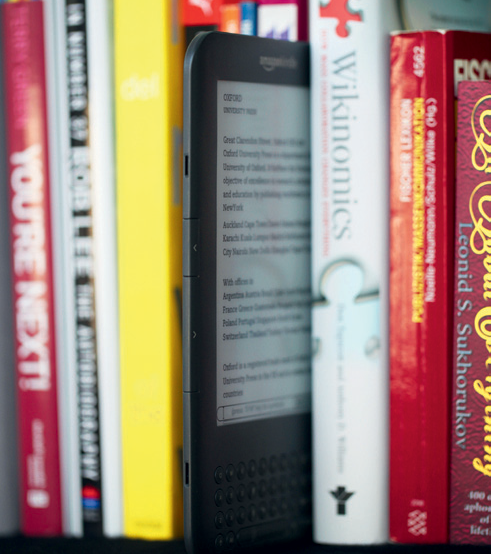 The Seattle-headquartered company retains its true passion with the launch of the Kindle in 2007, which enables users to download and read digital media and e-books. When Jeff Bezos established the company in 1995 he could not have known it would become the world’s largest online retailer. To nurture its drive for expansion within book publishing, DVD-by-mail and video streaming, Amazon.com has acquired LoveFilm and The Book Depository. The company last featured in the World Finance 100 in 2009.